Indian Government officially introduced BHIM app which makes cashless money transfer to and fro easy. After money demonetization, this app was under development and it was launched on December 30, the last day to deposit defaced Rs 500 notes into your bank account. After making it’s availability for Android and iOS platform, the BHIM app can be now downloaded to PC. Here is how to get BHIM app for PC, works on Windows and Mac computers. The BHIM app is available right on your Windows or Mac computer, laptops or PC. Although not officially but there is no harm in loading it using Android emulator. Installing or downloading BHIM laptop app without Android emulator isn’t possible because there isn’t any official app. 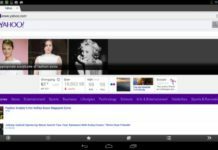 First you need to download Bluestacks or any other alternative Android app player for PC. Andy is one alternative of Bluestacks. 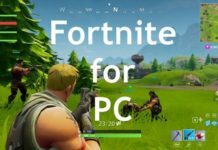 Both platforms are available for Windows and MAC PCs/laptops and computers. 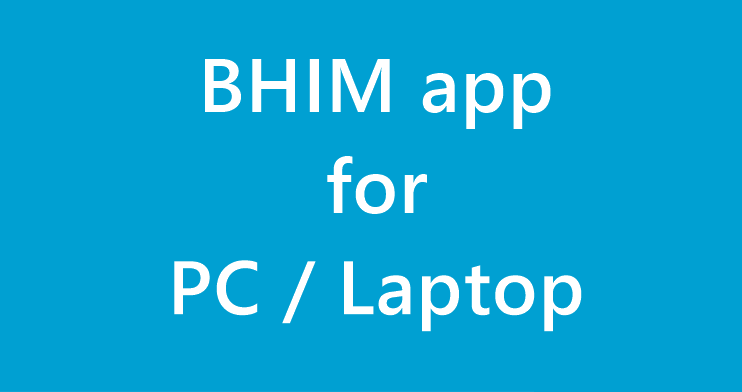 Now download the BHIM apk on to your PC. 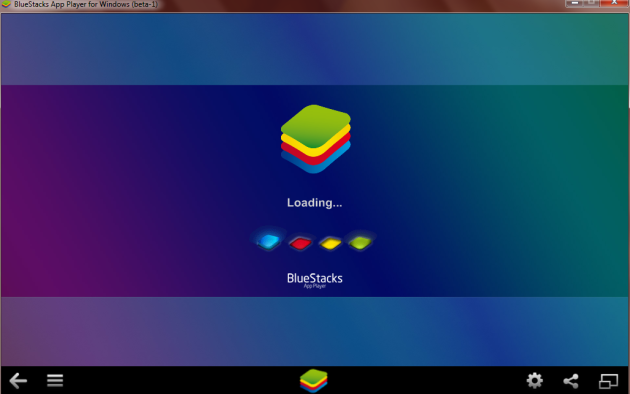 Open Bluestacks and install BHIM apk using Bluetacks. The BHIM app will be opened and you will have to create a account using BHIM, i.e., your mobile number. In order to start sending or receiving payments, you will have to link your bank account with the BHIM app and your mobile number should be registered for your account. Sending money and receiving money using BHIM app is free. However your bank charges of NEFT or RTGS transaction is applicable.